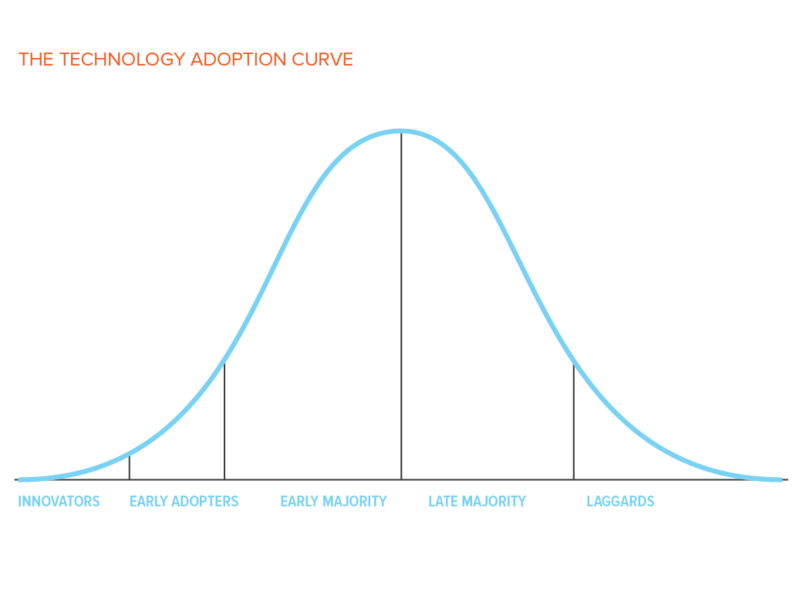 It can be tempting to think of technology adoption and change as one in the same. But there are inherent differences, some of which you can see by thinking about them in terms of their graphical representations. 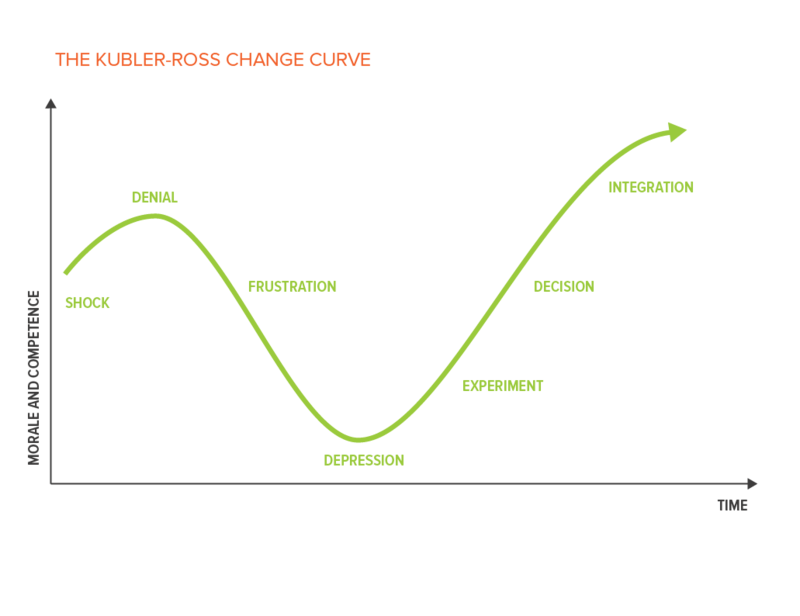 If you overlay the traditional Technology Adoption Curve on top of the generally accepted Kübler-Ross Change Curve, does something stand out to you? I’m pretty sure my 4 year old could tell you that the lines move in opposite directions. 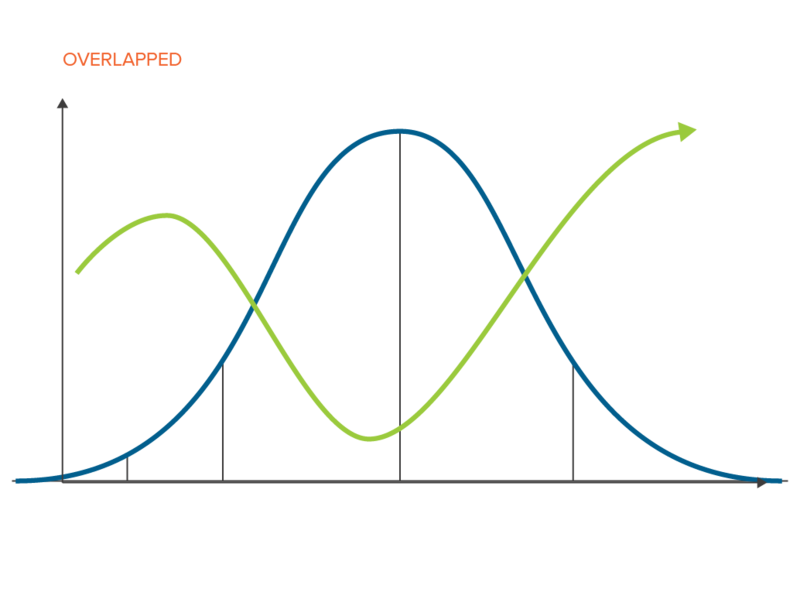 Now I know technically the “Y” axes on these graphs measure different things (Number of adopters vs. morale and competence), but hear me out and tell me if this story resonates with your last software rollout. You just purchased the latest tool that is going to help your team run faster, smoother and with fewer errors. You worked with the vendor and successfully implemented the tool to work with your team’s existing processes. You saw some early wins. The pilot team saw some great improvement and was even able to report some initial ROI that made senior management excited to see more. Now that the pilot team has proven the software, you’re ready to roll the software out to the entire organization. You create training material, maybe you even put up some posters internally advertising this new software is coming. The company is a buzz with the “New Way of doing business.” You hold a launch party, everyone attends the company mandated training, and the whole project was a success. 2 months later you’re in your SVP meeting explaining to the team why the usage statistics of your software haven’t budged since launch. The projects that were set up in the tool all seem to be behind on their deliverables and some ROI metrics are starting to move into the negative. The SVP wants to know why your tool is broken and what you intend to do to fix it? You leave the meeting discouraged thinking it’s not the tool, it’s the people how come no one is accepting this “New Way of doing Business?” Basically you’ve hit the Frustration and Depression stage just as your tool adoption is supposed to be ramping up! Does this sound familiar? Many of us know that forcing change may not be the best way to promote a happy workplace. Given todays need for the short timelines and pressures to create the all so important ROI, there are ways to soften the “Force feeding” of change. Maybe you did have a successful pilot, or even a few successful projects using the tool. Ask the people involved in these early successes to be advocates of your system. Not just to SVPs but to their peers. Have them work with your users to explain how the handled challenges and provide insights on best practices. If you are installing a new tool that completely changes the way your employees do business, and that initiative fails, guess where the blame will lie? Not on the process, that’s intangible but a tool has a name and is easy to blame. Rather than gutting and replacing holistically what you do now, look for ways to integrate your existing processes with the new tool. Explain that the tool is helping to support the current process and adapt it, not replace it. Create a user community for your new tool. This is a place for users to ask questions, post best practices, and find FAQs. Invite your early adopters (see #1) to post items and respond to discussions. If employees feel like everyone is rallying around a tool they will be more willing to accept it. It also frees your time so that you’re not the sole point of contact. BONUS! One of the hardest challenges is getting new users to actually USE the tool. Don’t ask your users to make the switch 100%. Invite them to try some of the more user friendly or sticky features. If you have a collaboration space, mention them in a comment and ask for a response. If you have a Dashboard, share it with them and ask them what information they would like to see. Invite them to get their feet wet before you ask them to take to cliff diving. As soon as you mention a new way, game changer, etc. people might instantly put up their guard to the “Old Way” or more likely “Their Way.” It causes people to get defensive even if they don’t necessarily think their way is the best. Call it what it is, A new tool to help them do their job. 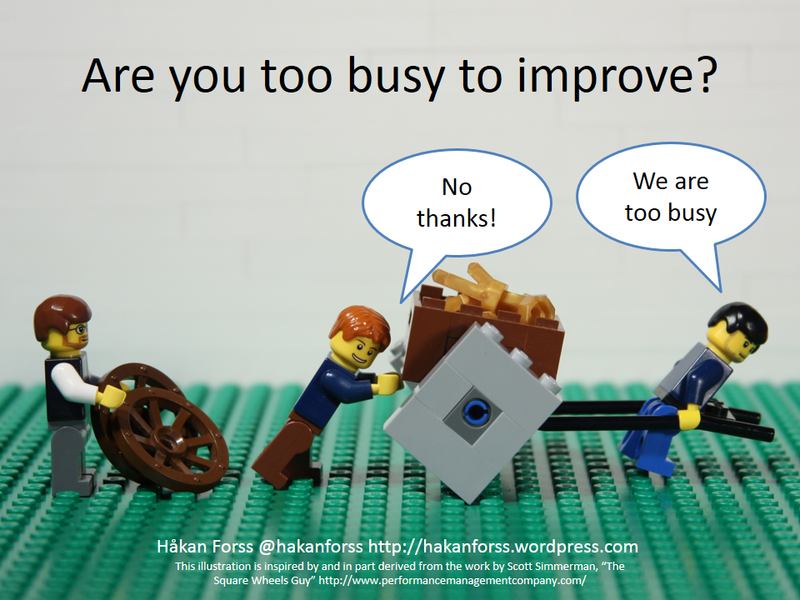 Don’t let your co-workers be too busy to improve. Do you have a successful adoption story? Or perhaps one that was difficult but taught you a lot? Share your story with us via Twitter to continue the conversation.